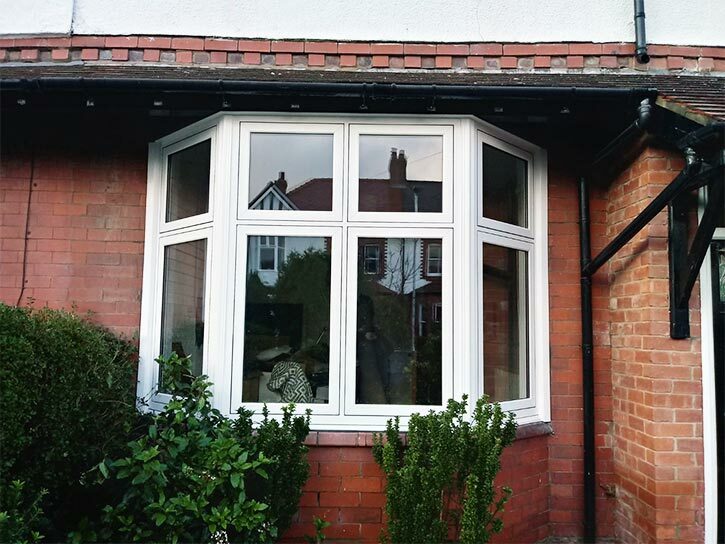 Attractive uPVC windows with the sash set perfectly flush within the frame. 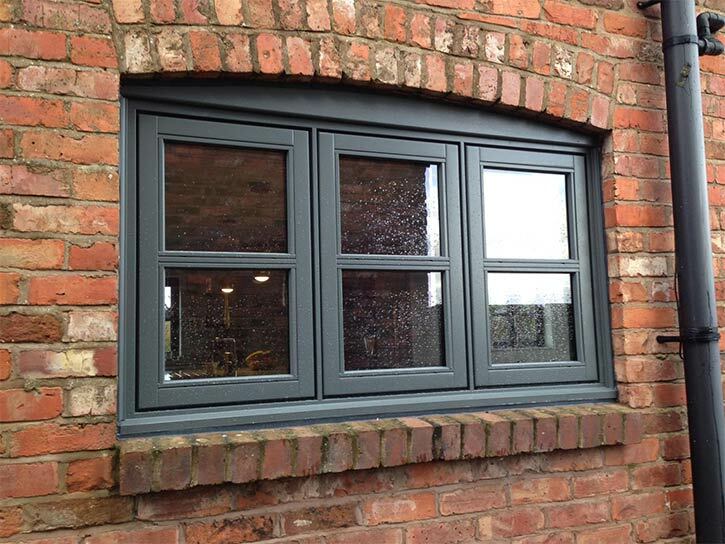 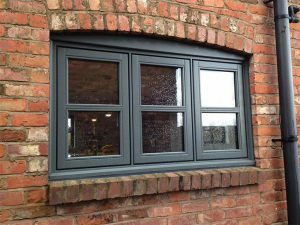 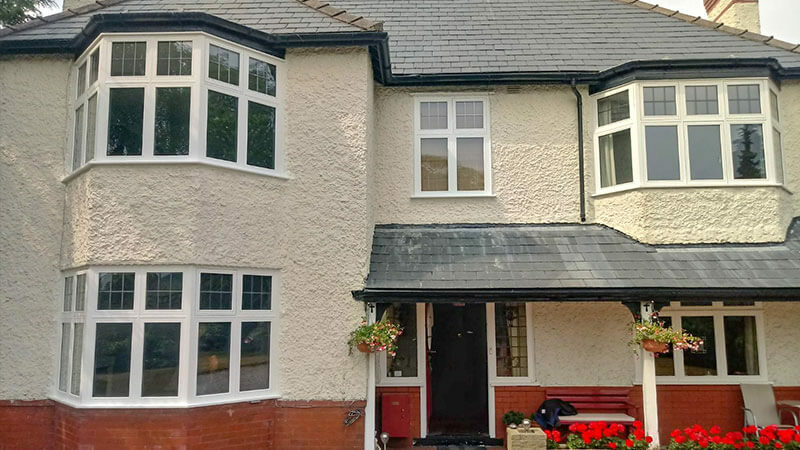 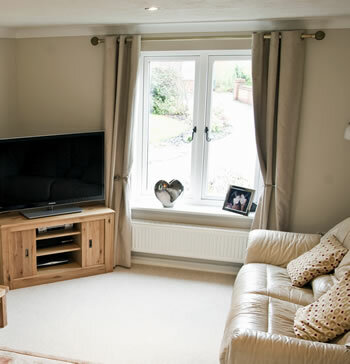 Successfully evoking the traditional realism of an early 20th century window style combined with the efficient modern benefits you’d expect, we can offer fully flush uPVC casement windows. 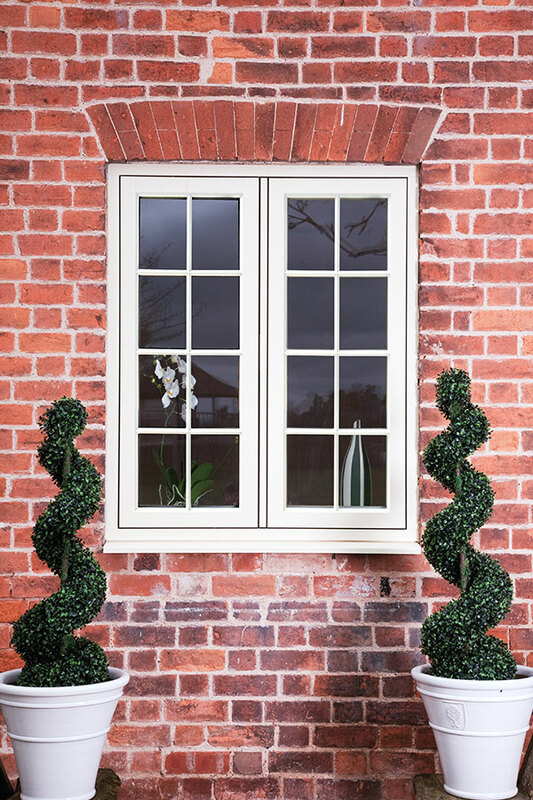 Still boasting the exceptionally low maintenance levels along with a variety of glass and frame style, flush sash windows are ideal when a smooth and look is needed for your new replacement windows. 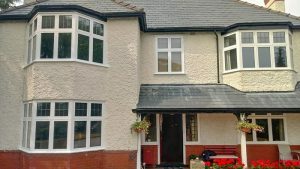 Featuring classically inspired aesthetics for homes that are replacing their original timber flush sash windows or those that are just seeking a splash of traditional style, whereas the sash of conventional casement styles tends to protrude outwards from the frame, a flush sash window boasts a sash that sits perfectly flush within the frame. 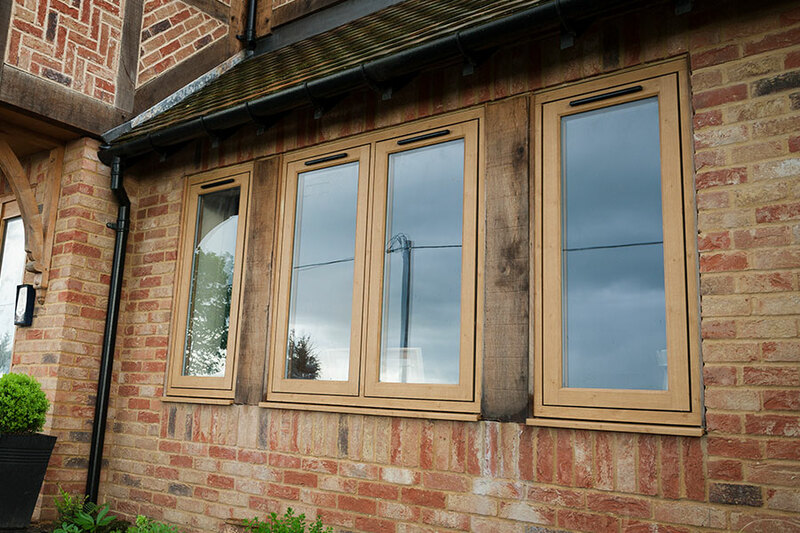 Simple and traditional design, but unquestionably attractive, each flush sash window merges in seamlessly with the home. 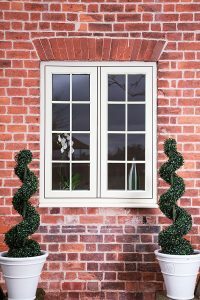 Like the rest of our uPVC window range, flush sashes never demand large levels of looking after. 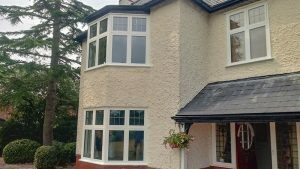 Unlike the original timber the style was traditionally manufactured in, rather than repainting all they require to stay looking just as fresh and new as the day they were installed is a simple wipe down, always remaining resistant to the harshest of elements. 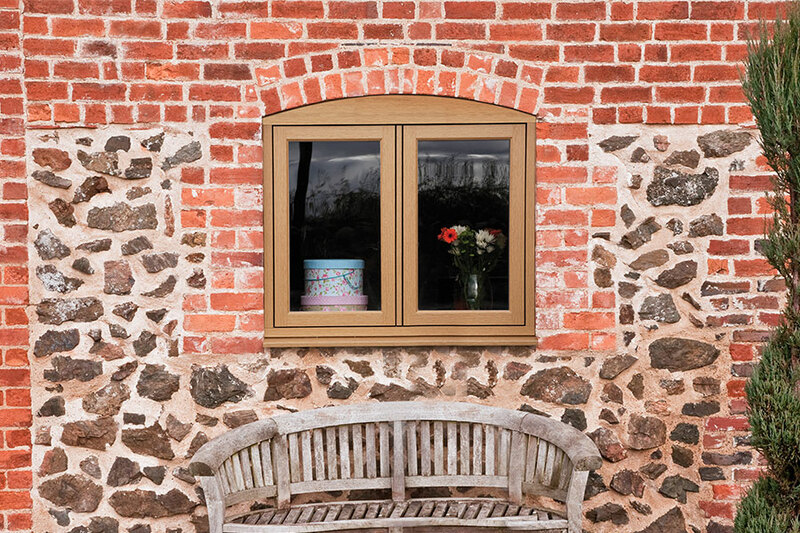 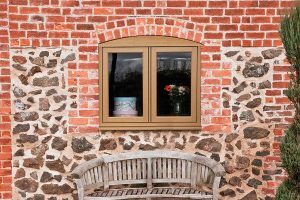 Especially when supplied in a charming woodgrain foil, flush sash windows are always able to draw the eye. 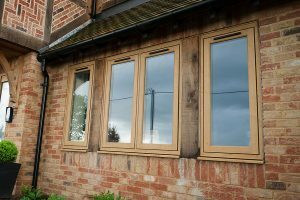 One of the biggest advantages of manufacturing for flush sash casement windows in uPVC rather than timber is the sheer amount of flexibility possible with regards to design and security. 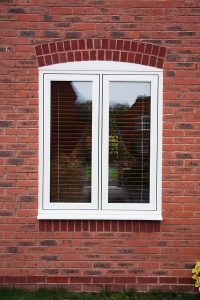 Obscure patterned glass options allows privacy to remain a priority, just as much as multi-point locks and restrictors assures that nothing will be leaving or breaking into your home through the windows. 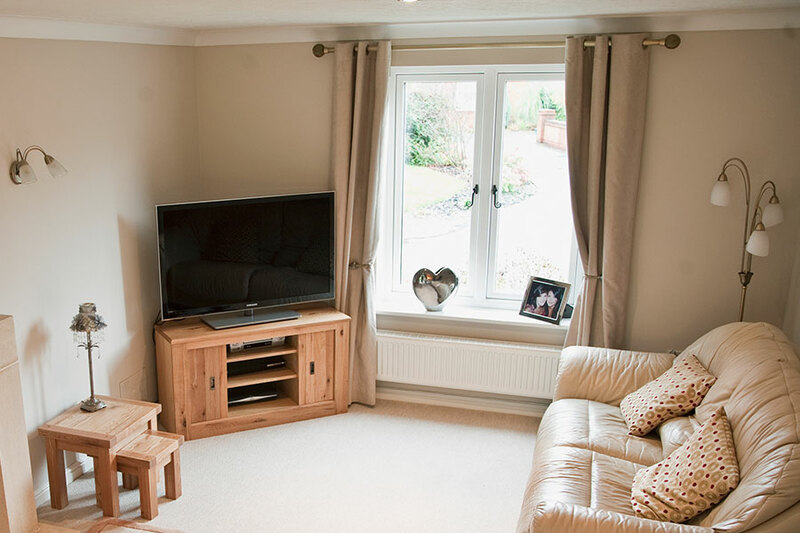 Absolute peace of mind is always guaranteed. 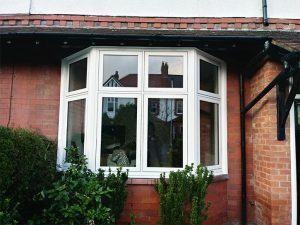 Multi-chambered uPVC frames along with energy efficient glazing means that any heat generated inside will have a tough timer escaping, making for a window style that is just as comforting as it is stylish. 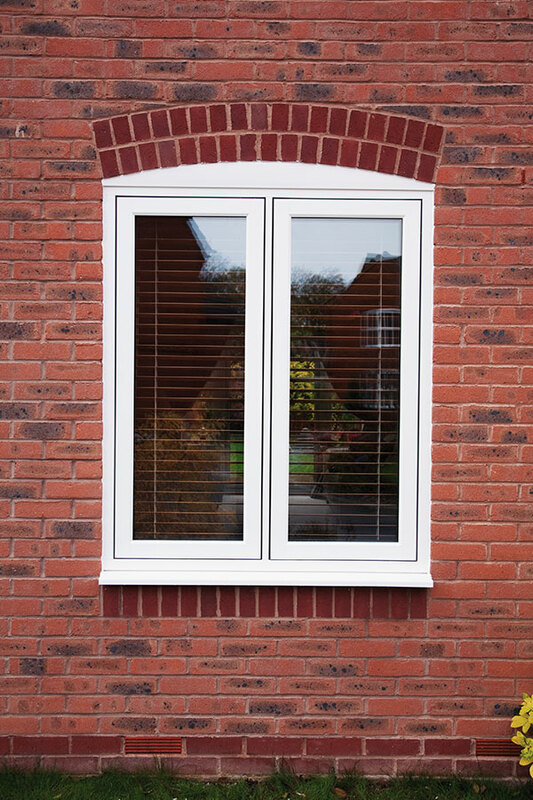 With flush sash windows from Reddish, a smooth and sleek appearance for your home is successfully created with just a dash of classic style.